It's Hard to Resist a Bad Boy . . . Even More So a Good Man! Trust me: the world doesn’t need a bunch of BFFs with beards. I’ve watched men change from confident, decisive, and action-oriented lions to second-guessing, scared-of-their-shadows, don’t-rock-the-boat mice. They don’t feel confident in relationships, work environments—or anywhere. Men are either looking for something or running from something; maybe a bit of both. Well, it’s time to stop running. It’s time to Man Up to face the real issues. Being a real man is about being true to yourself first. It means finding strength from living authentically and then sharing that strength with others. Being a real man means understanding who you are and how to influence the world for the better. Being a real man is an asset to those around him. He doesn’t have to “take charge” but he leads the charge, and people want to join in. A real man draws people in. In fact, he is completely irresistible. Men may feel like they have lost the permission they once had to be men, but I’m here to tell you that you don’t need permission. You don’t need anyone authorizing you to be who you were meant to be. It’s time to stop trying to please everyone else. It’s time to stop apologizing for thinking like a man, acting like a man, and being a man. 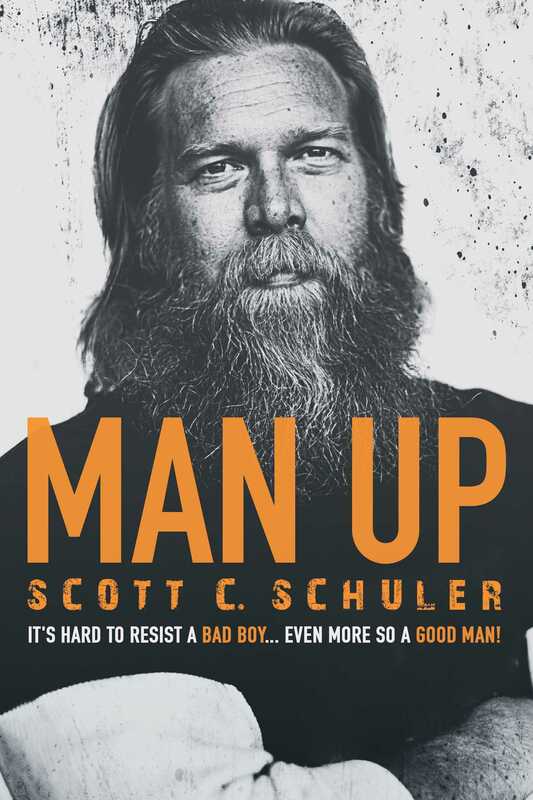 "MAN UP is a must read for anyone who desires a more fulfilling life and is ready to take responsibility and action towards it. This book challenges all of us to MAN UP! Challenge accepted."